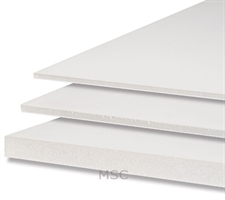 Thick expanded SDN polystyrene sheets are available in distinct sizes. These sheets help in protecting items that are being sent in packages. 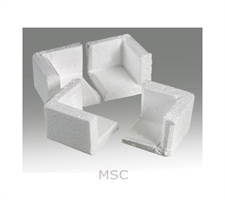 They also come in polystyrene corners that protect the corners of the item being sent and combat any further damage. A quite useful packaging material that aids the precious items from any breakage and ultimately helps in perfect packaging.